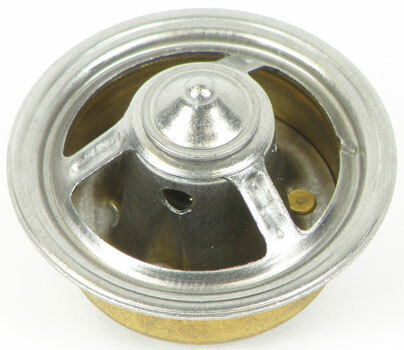 Classic Industries offers a wide selection of Cooling System Components for your Chevrolet Camaro. 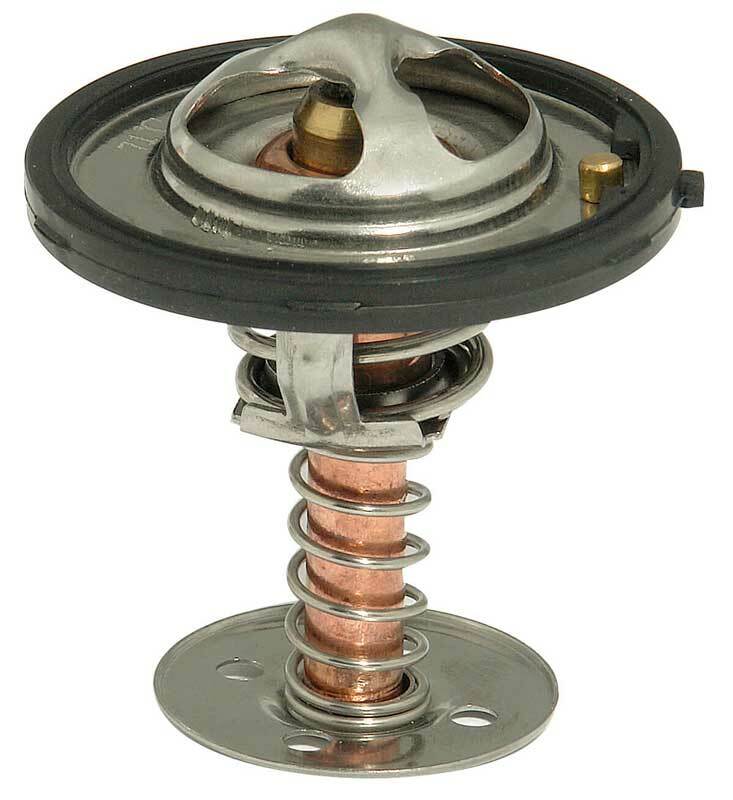 Classic Industries offers Chevrolet Camaro Thermostats, Chevrolet Camaro High Flow Thermostat, Chevrolet Camaro High Performance Thermostat, and Chevrolet Camaro Cool-View Glass Thermostat Assembly. 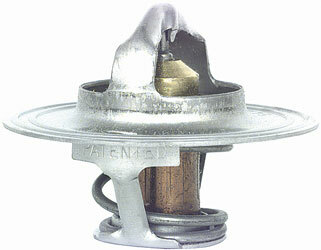 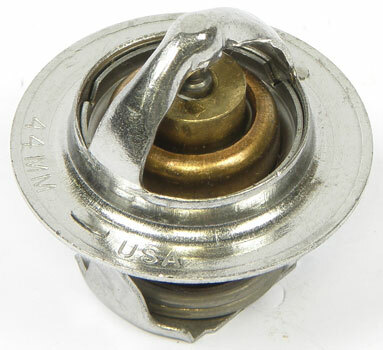  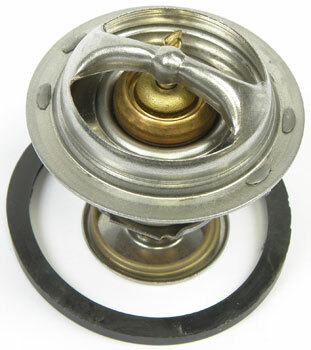 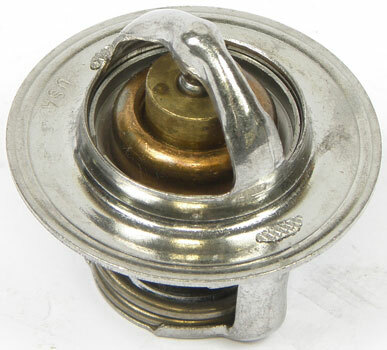 Replacement 195 degree thermostat for various 1982-93 Biuck, Cadillac, Chevrolet, GMC, Oldsmobile and Pontiac models.